Providence Whitepaper – The Rise of Passive Investing: Fee Saving or Increasing Risk? This Whitepaper discusses and compares active investment management versus passive management. The perennial argument of whether active managers can outperform the index usually reappears towards the top of investment cycles. This is a result of active managers underperforming their relevant benchmarks when markets are driven by momentum and also the fear of missing out on a rising market. We are once again at this juncture after the recent poor relative performance of the average active fund manager over their relevant index. Read Providence’s Whitepaper - The Rise of Passive Investing: Fee Saving or Increasing Risk? We believe there is a conflict between providing advice and offering financial products in which we may have a pecuniary interest. At the time of our establishment in 2000, we were one of the first truly independent investment advisory firms. Independence remains one of our core values. 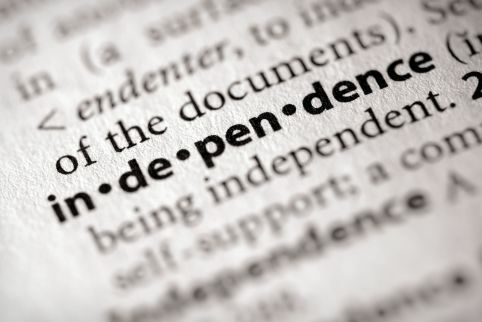 Now, we are one of the few firms that meets ASIC’s strict criteria of independence; Providence has it’s own financial license, we accept no commissions from financial product providers and we are free of conflicts of interest (see SMH article by John Collett on this topic here). Our clients can be sure the advice we give is always honest, professional and unbiased – our only allegiance is to our clients.